This year’s annual convention promises to be a great combination of education, networking and social events. 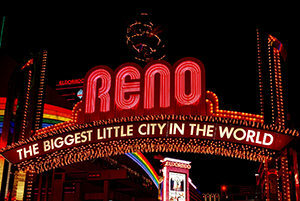 The Annual Convention kicks off on Monday, August 21st with an opening reception in the evening. Social events are scheduled throughout the event. 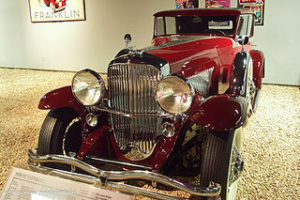 These include an evening at the National Automobile Museum, a dessert reception, awards luncheon, and the scholarship walk. Visit the Social Events Schedule for more details. A la carte tickets will be available for social events. 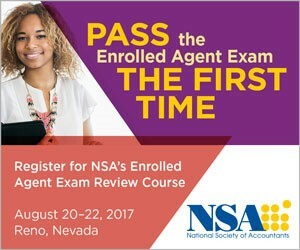 Prior to the conference, the NSA will offer present the EA Exam Review Course & Accredited Tax Preparer Review Course/Exam. During the annual convention, more than sixteen hours of continuing education will be offered on Wednesday, August 23rd and Thursday, August 24th. Sessions will include four hours of accounting topics, such as accounting fraud cases, fiduciary accounting for 1041, statement of cash flows and unpleasant current trends in Peer Review, taught by William Leonard, CPA. Beanna Whitlock, EA, CSA will present a two-hour ethics class: Ethics – A Tax Professional’s Friend which will address the “real world” of tax preparation that many tax professionals frequently are engaged, how to respond and how to use Circular 230, Federal Code of Regulations to respond in difficulty situations. This year, the NSA is also offering a new Tax Planning Boot Camp, taught by John Everett, CPA, William Duncan, CPA and Cherie Hennig, CPA will cover Individual Tax Planning, Retirement Planning, Gift & Estate Planning and Business Tax Planning. The full CPE schedule is now online. Tax Planning Bootcamp – William A. Duncan, Ph.D., CPA • John O. Everett, CPA, Ph.D. • Cherie J. Hennig, CPA, Ph.D.
Not an NSA Member? Not a Problem. Sign up for NSA’s 72nd Annual Convention at the nonmember rate and get a FREE year of NSA membership!